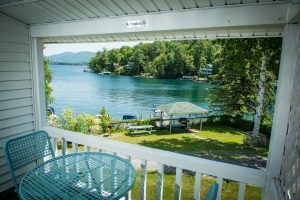 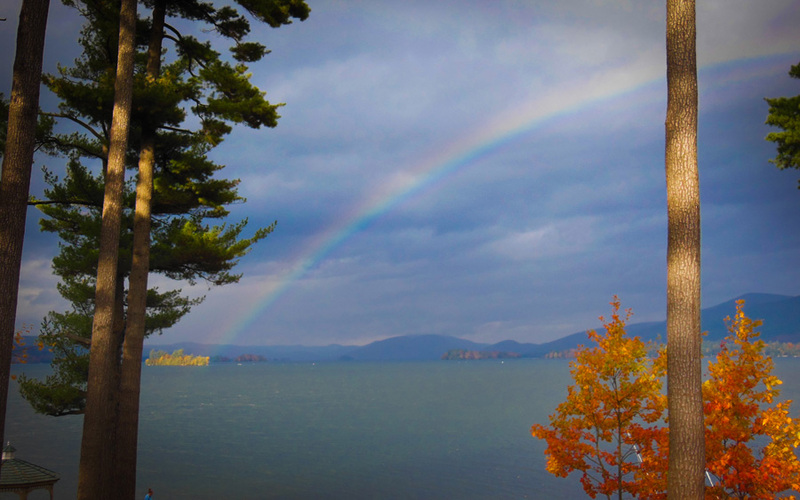 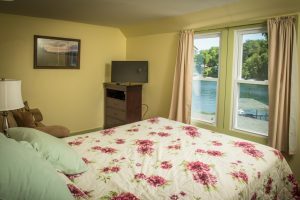 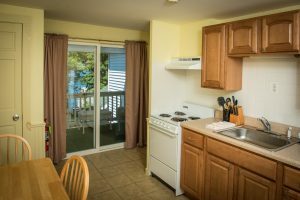 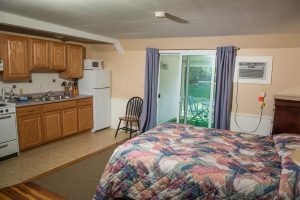 Lake George Lodging: Antigua Lodge Lake View Rooms & Suites! 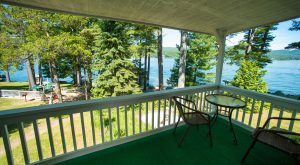 We have suites in the historic Antigua Resort Main Lodge that afford fabulous Lake George views. 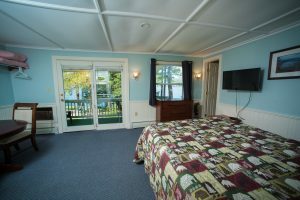 Check availability and rates, or call 518-668-2556 today for more information about our Main Lodge suites!